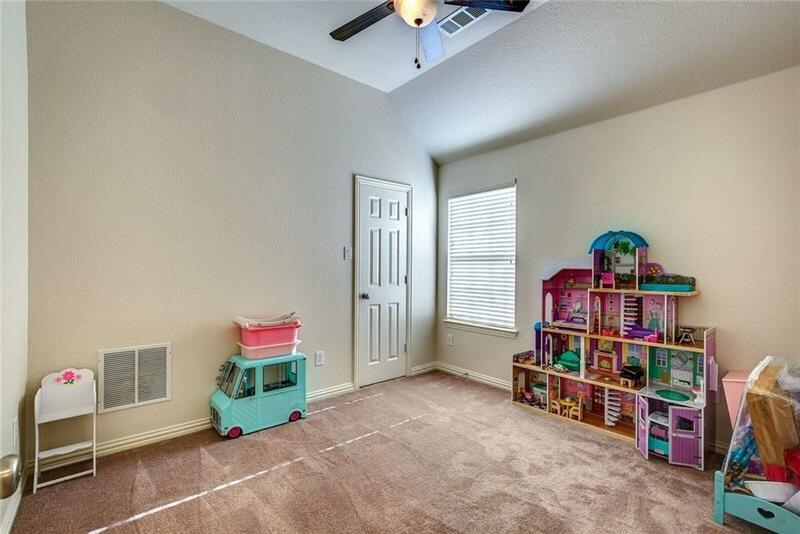 PRICED TO SELLl!.. 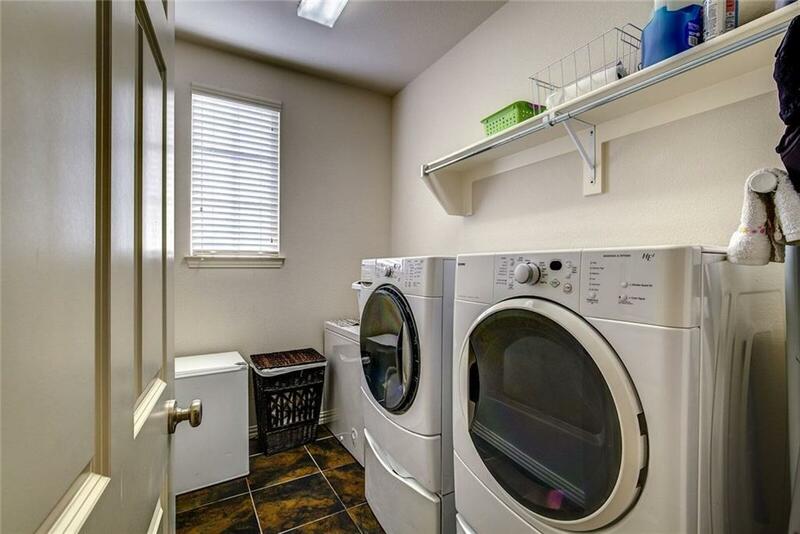 Best value in Lantana! 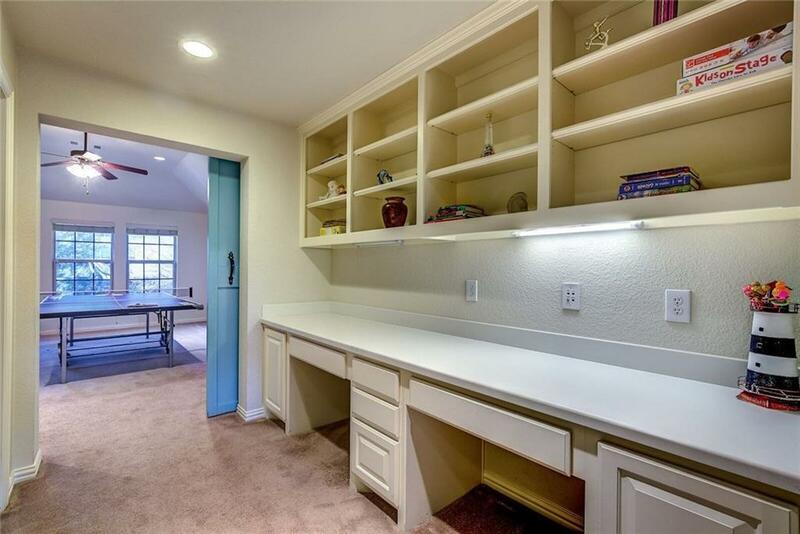 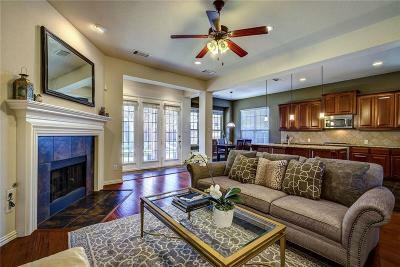 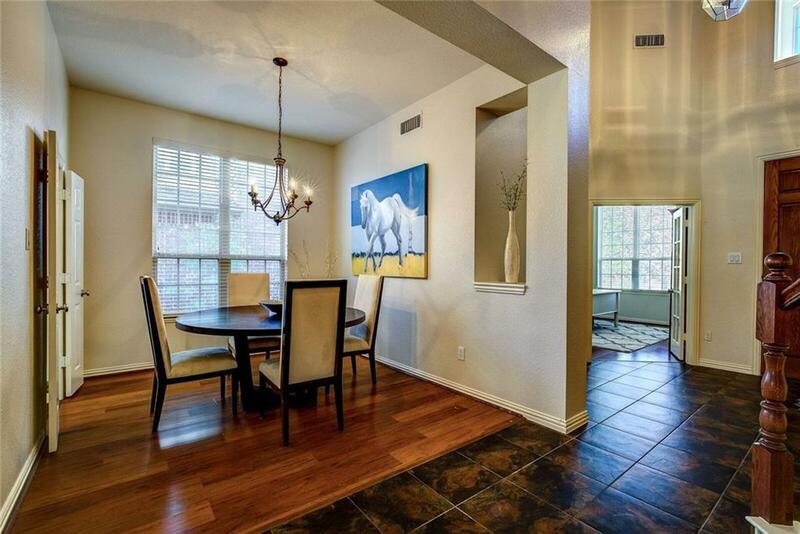 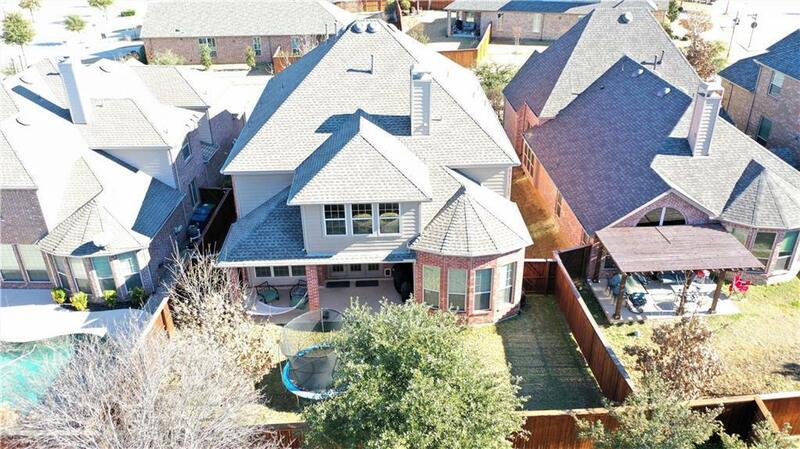 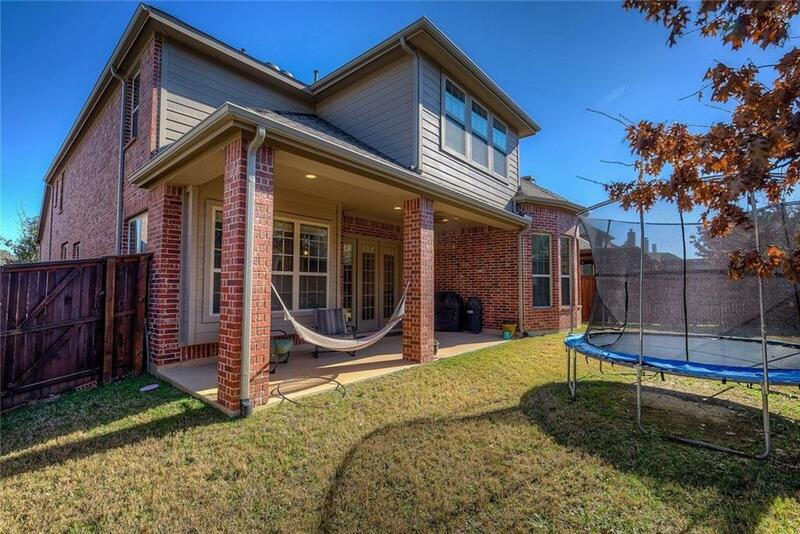 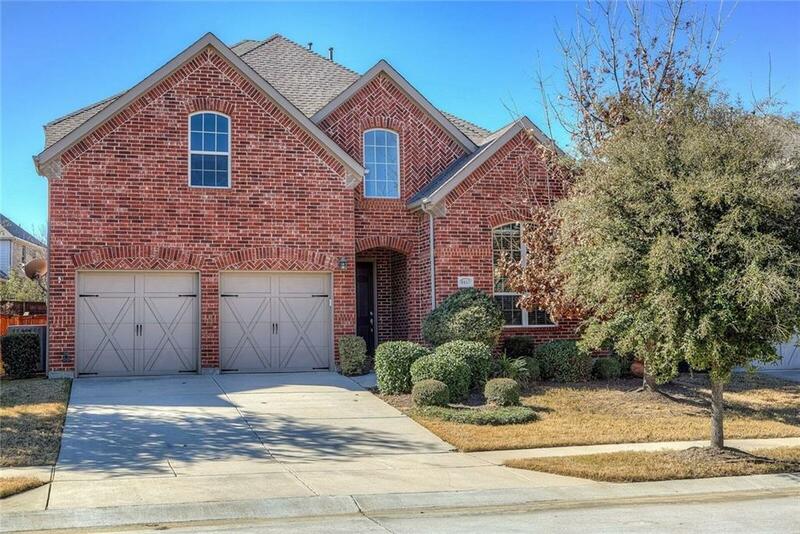 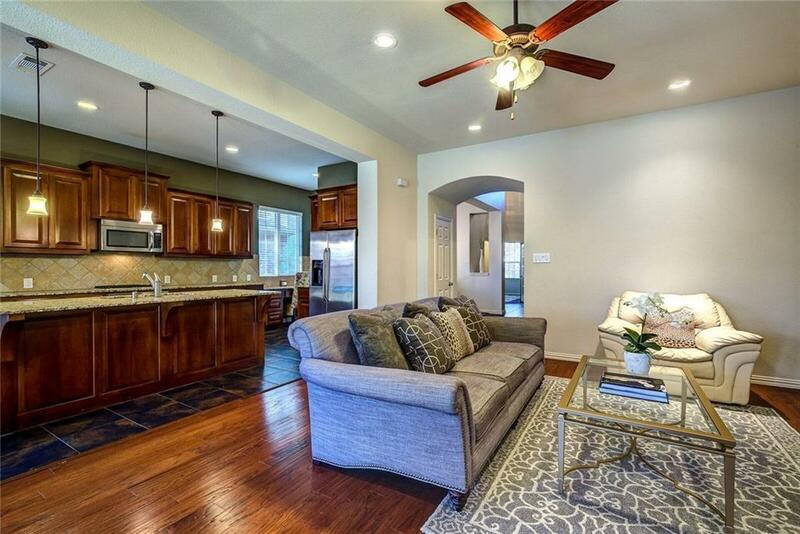 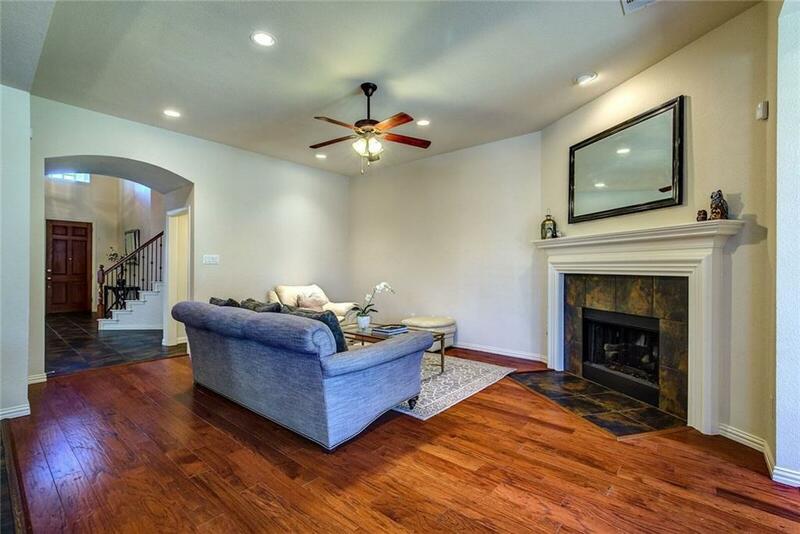 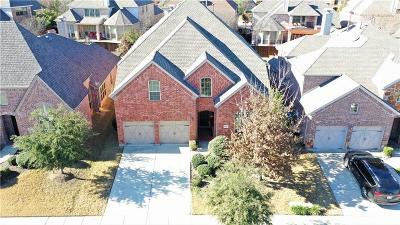 Beautiful & Spacious home in sought after Lantana offers a light filled open floor plan w eat in kitchen & breakfast bar that opens to family room & overlooks patio. 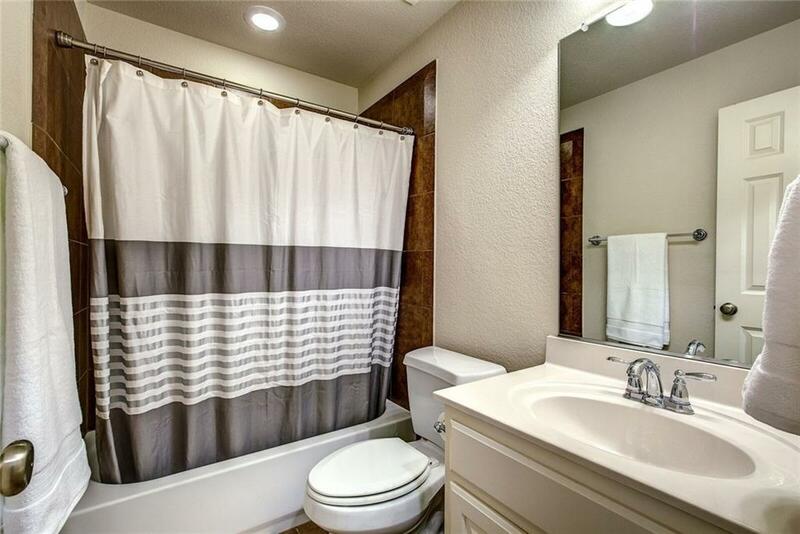 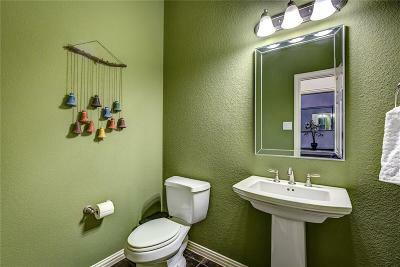 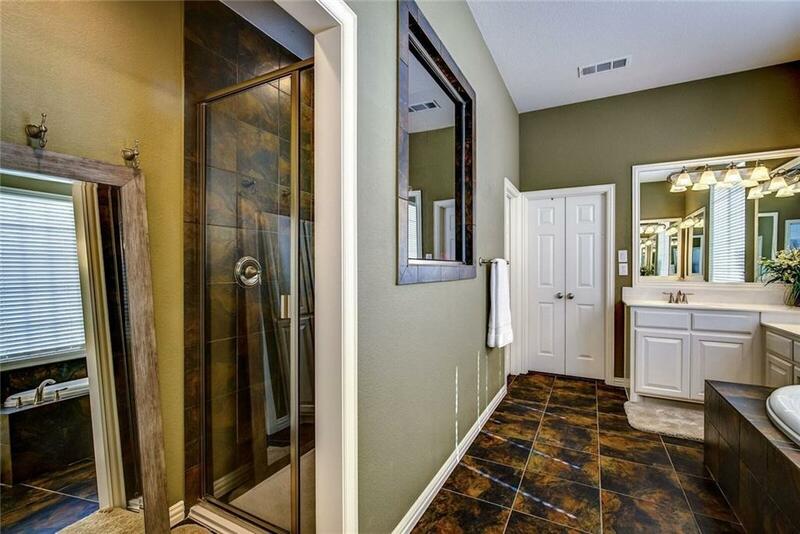 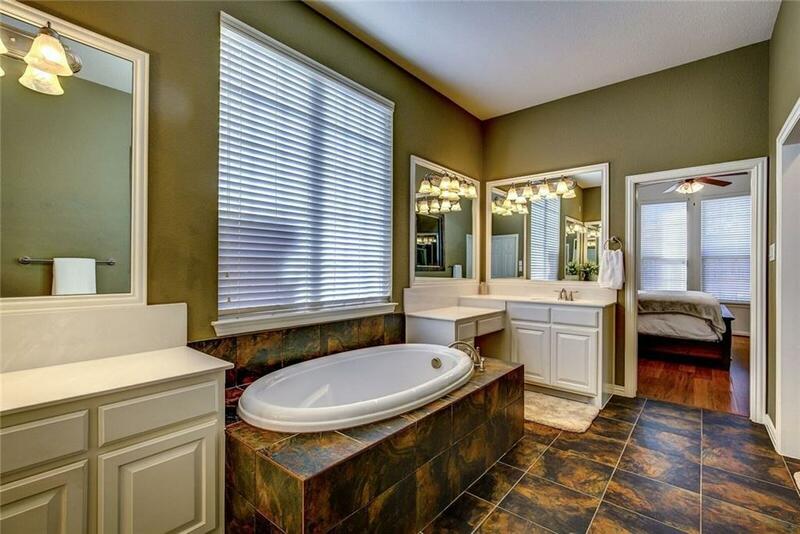 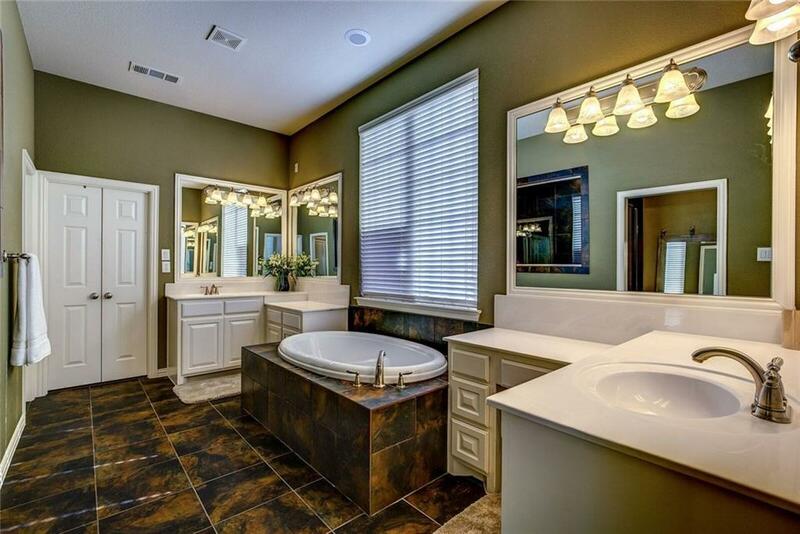 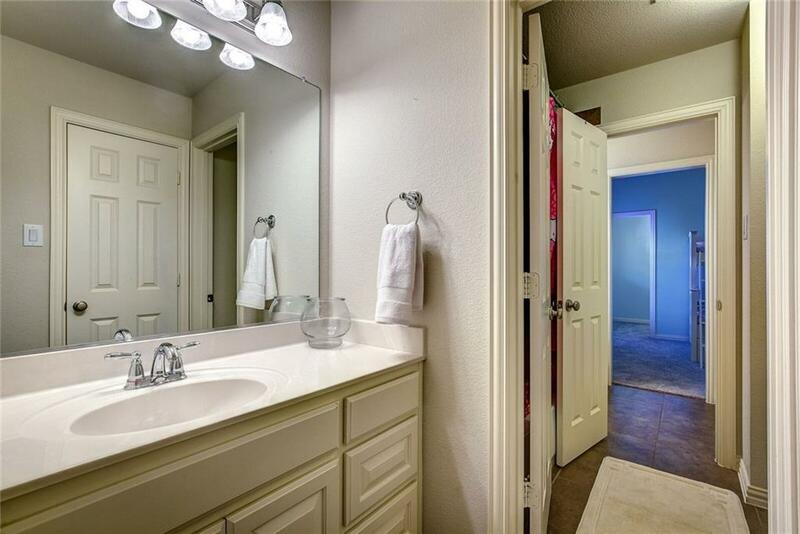 Large master suite down w garden tub & dual vanities. 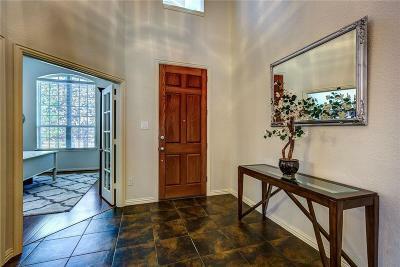 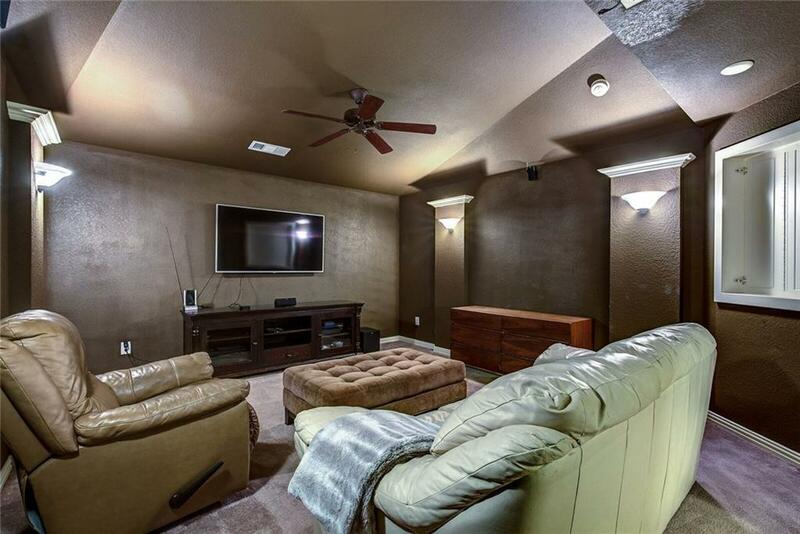 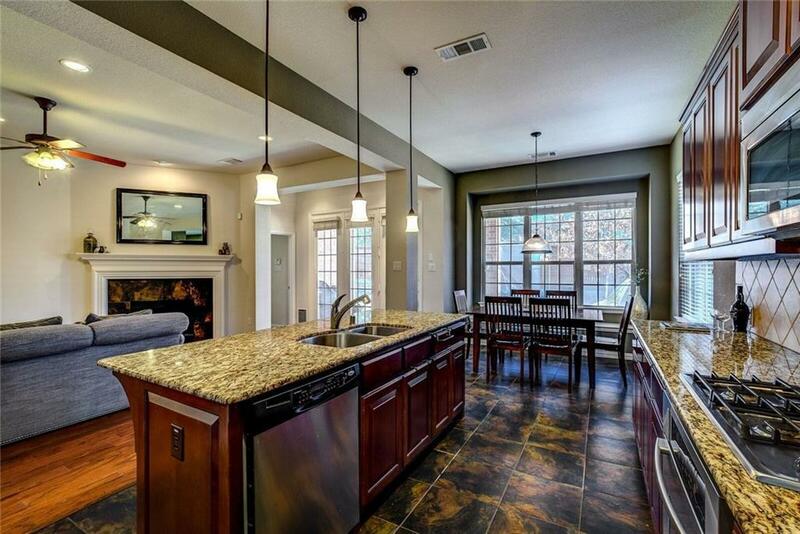 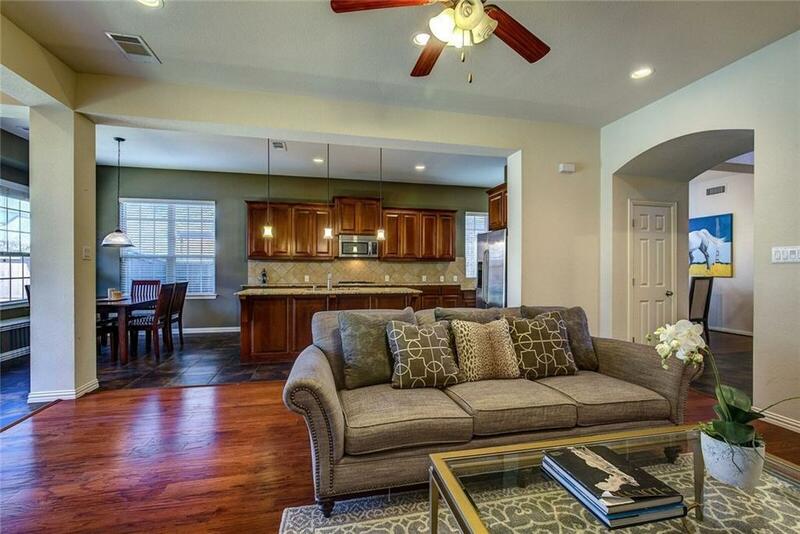 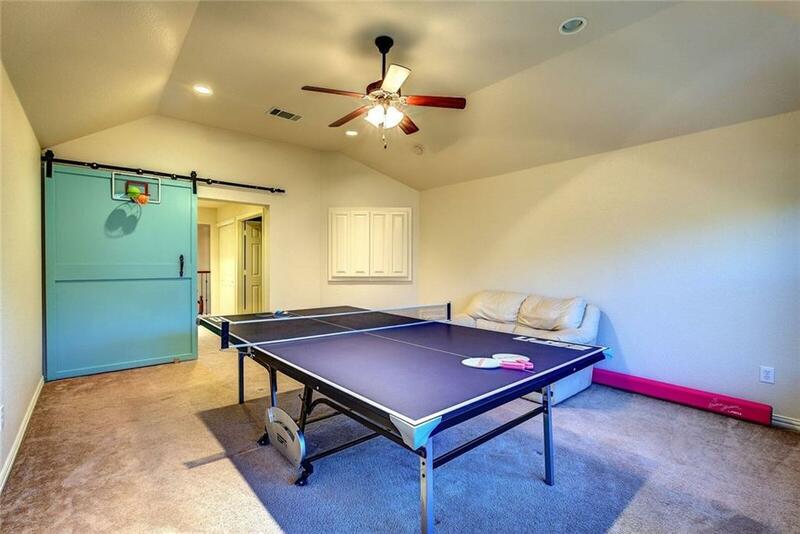 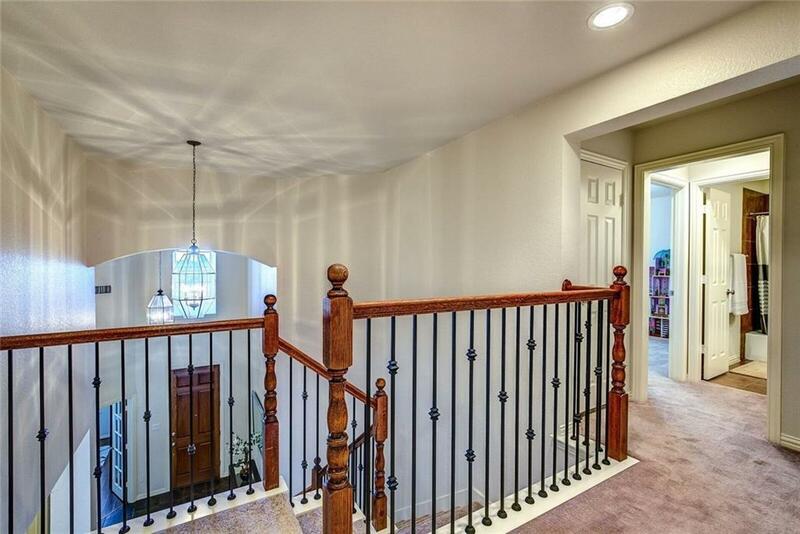 1st floor ofc, 2nd floor separate game room & media room perfect for entertaining. 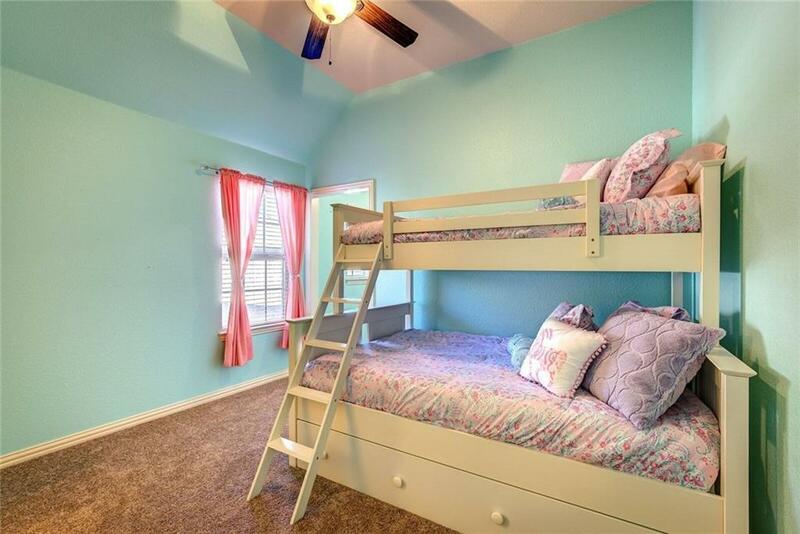 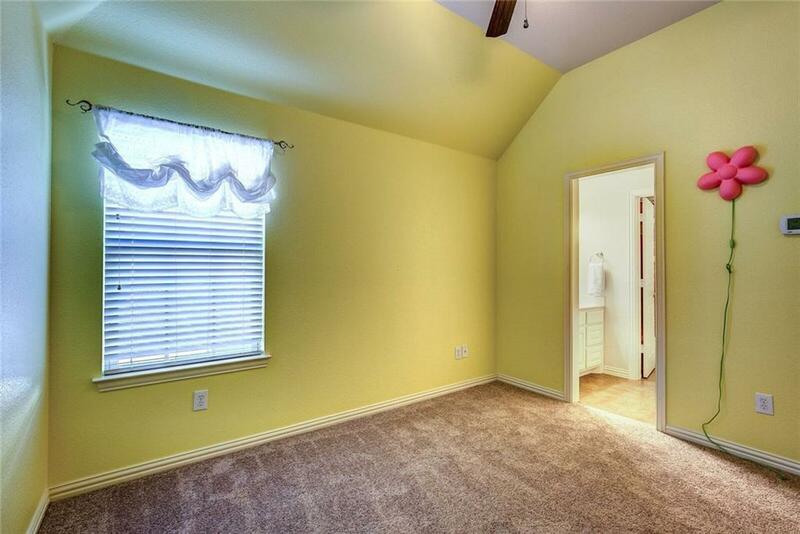 Large bonus space in attic for storage or add'l room. 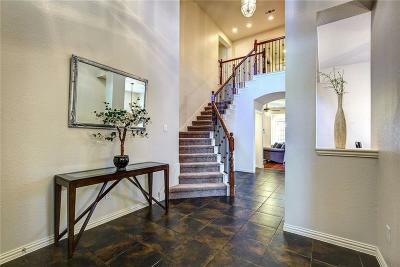 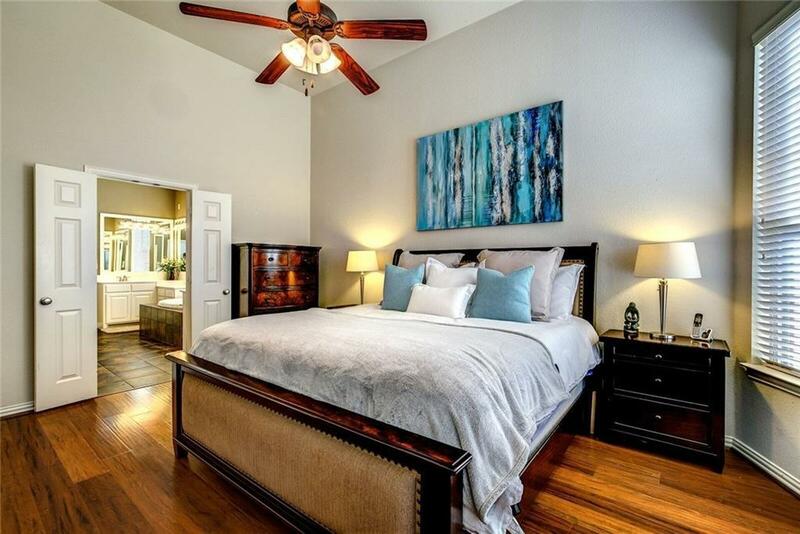 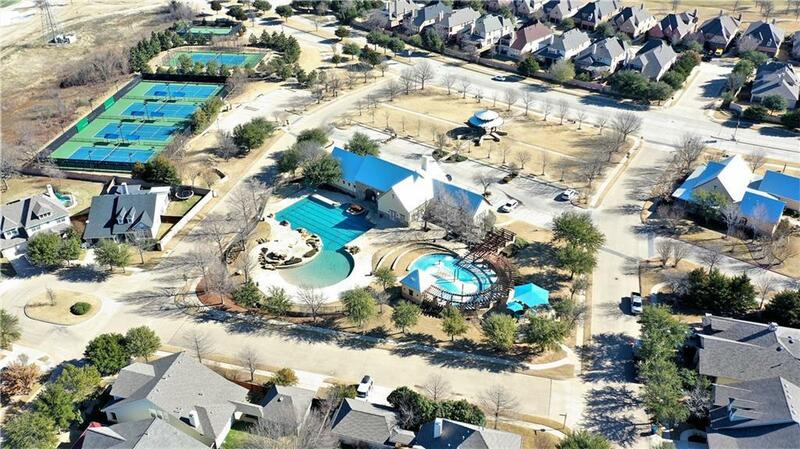 This Hill Country inspired community offers: hike & bike trails, pools, a splash park, tennis courts, fitness centers, golf club & community events. 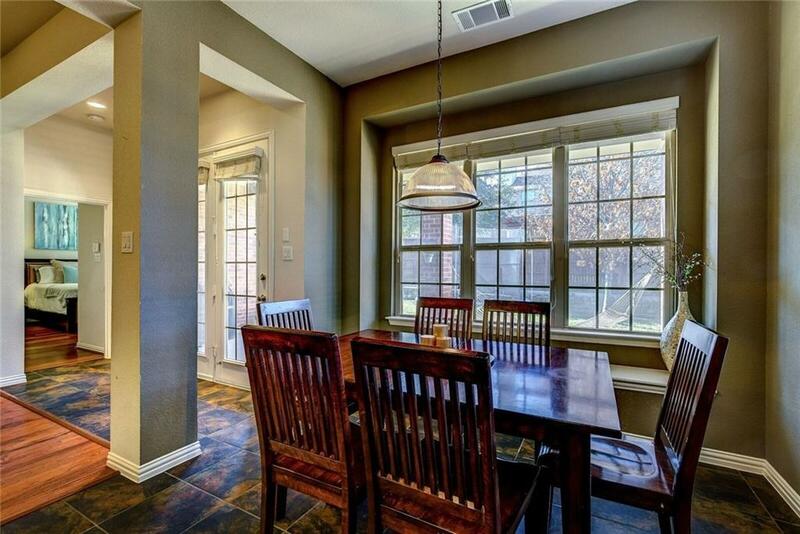 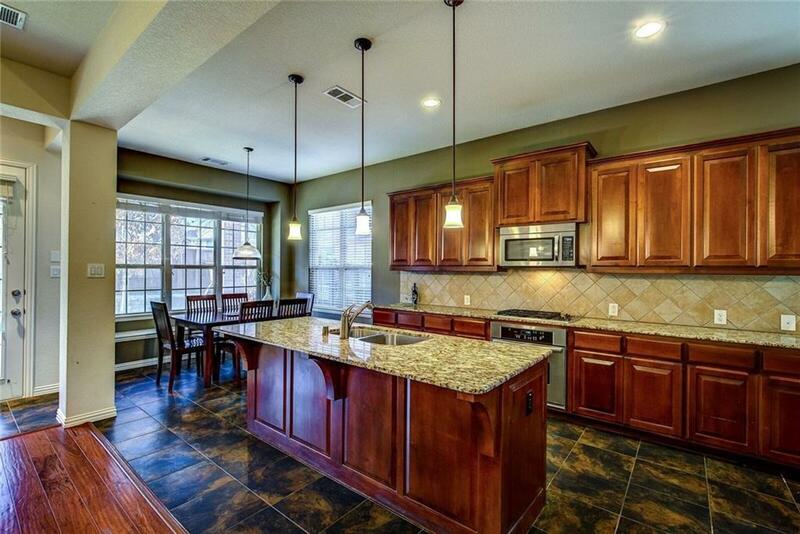 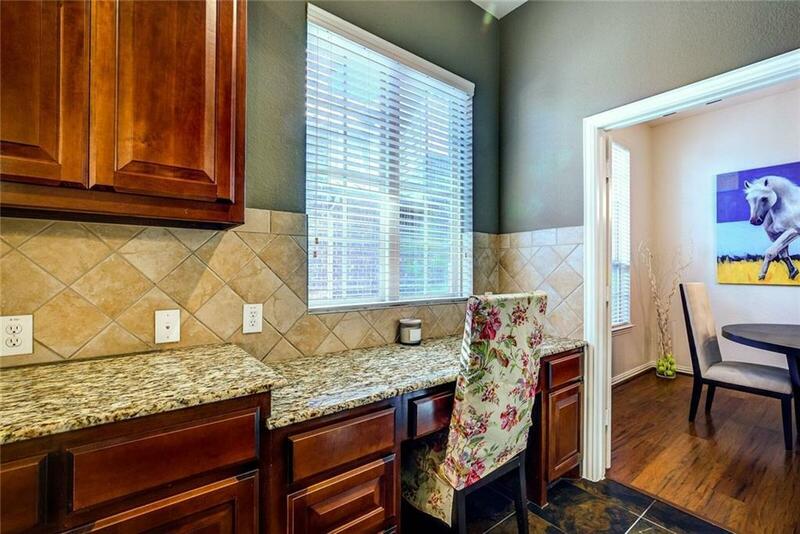 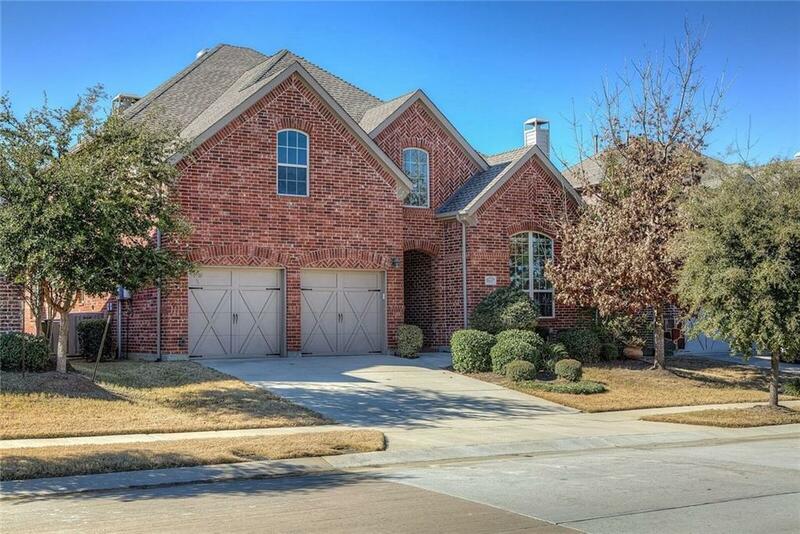 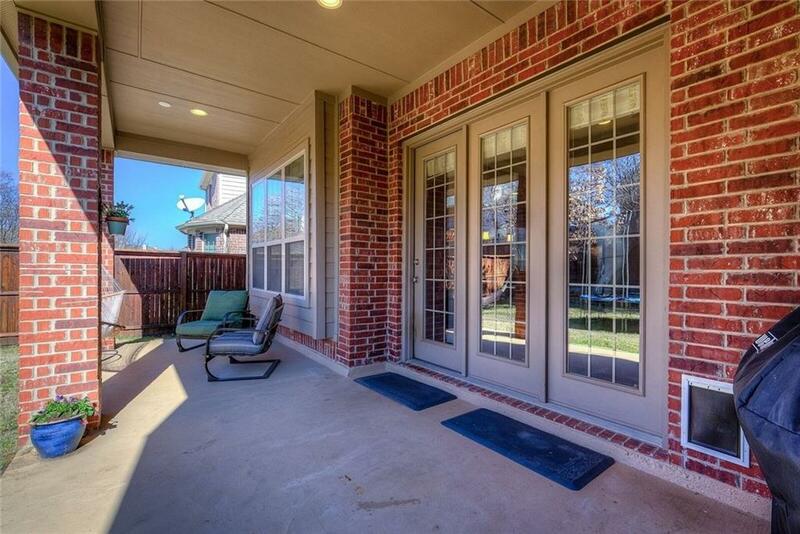 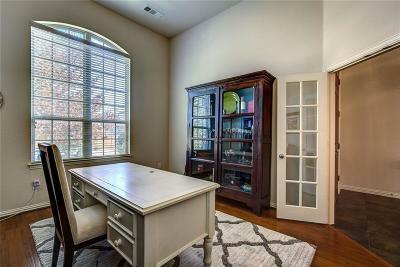 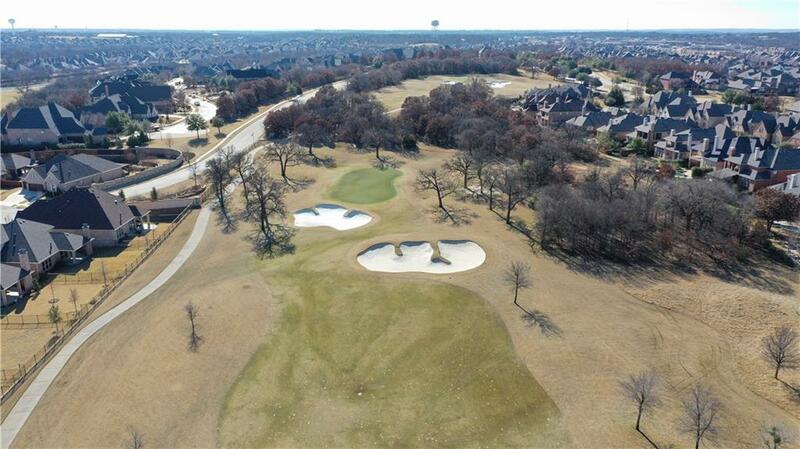 Minutes away from schools, shopping, dining & entertainment. 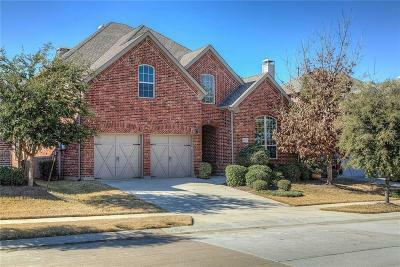 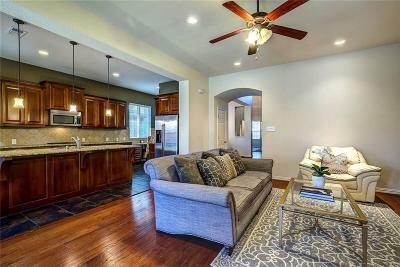 Come see this beautiful move-in ready home today! A 360 video tour available online, check it out!